EasyJet has set up a new company, ‘EasyJet Europe’, to pre-empt any impact Brexit has on the single aviation market. 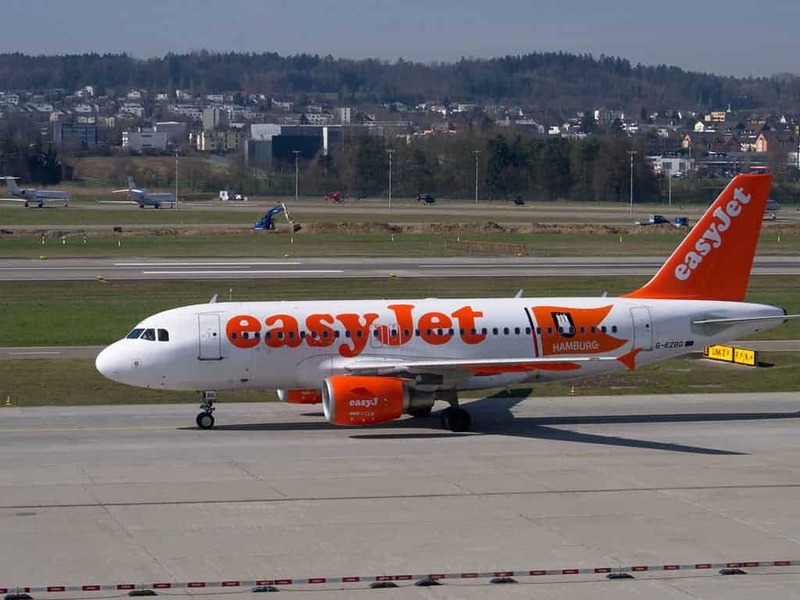 The new company is based in Vienna and, as EU rules state that an airline must be based in Europe in order to fly across the continent, this would enable to them to continue flying intra-EU routes which account for around 30% of easyJet customers. 20 administrative jobs and all airline staff based in the EU will move to work for the new company. In the immediate future, there is no expected impact on customers or flight schedules. This is a good example of a business making plans to protect their interests in the face of uncertainty and expectation as a consequence of the nation’s decision to vote for Brexit. Over the next few years we should expect to see more companies making these sorts of defensive business decisions. Whilst it doesn’t currently impact flights to/from the UK, it will be interesting to see who else starts to move elements of their business to the continent. Whilst it could open up new opportunities to connect to Europe, it remains to be seen if the cost of flying will stay as accessible as it is today.